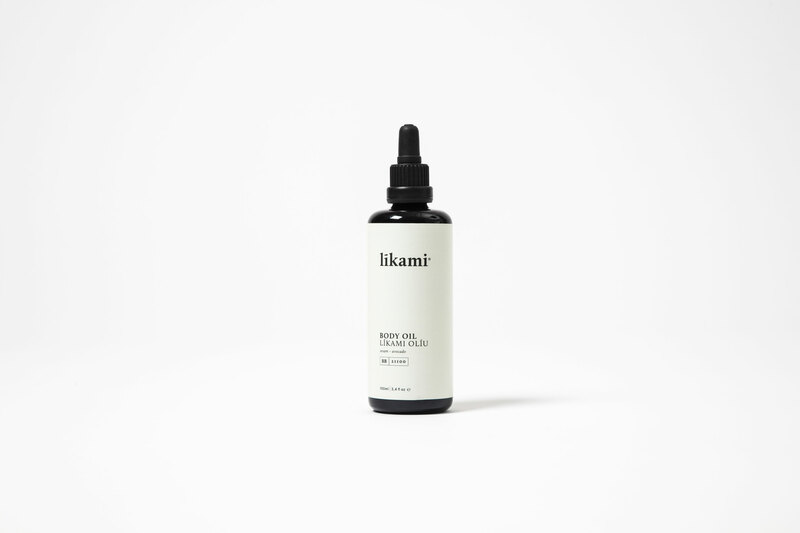 Líkami is an organic and natural cosmetics brand. 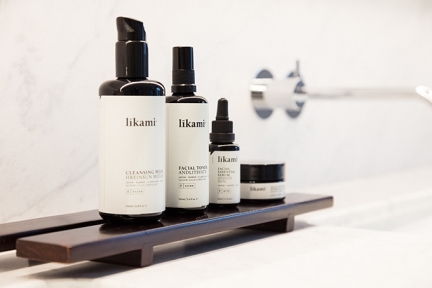 ‘Superfood for your skin’ is the core of the brand and their promise to you. Yes, ‘Líkami’ is Icelandic for ‘body’, so indulge yourself in the purity, power and beauty of Iceland, the land without filters. Explore the great range of natural products. These superfoods are extremely rich in vitamins and minerals. They hydrate, protect and repair your skin. body oil: Prunus amygdalus Dulcis Oil, Coco-Caprylate/Caprate, Macadamia ternifolia Seed Oil, Sesamum indicum seed Oil, Persea gratissima Oil, Argania spinosa kernel Oil, Camellia oleifera Seed Oil,Tocopheryl Acetate, Tocopherol, Ascorbyl Palmitate, Parfum, Linalool, Citronellol, Geraniol. Pamper your skin with this rich and caring oil with almond, avocado and argan oil that nourishes and hydrates the skin and sesame, macadamia and camellia oil with antioxidant properties to prevent the first signs of skin aging. Makes the skin soft and smooth and leaves a well-groomed, non-fat layer on the skin. Use this universal oil for hair treatment, as a body oil or for removing makeup. None of the body products have been tested on animals. 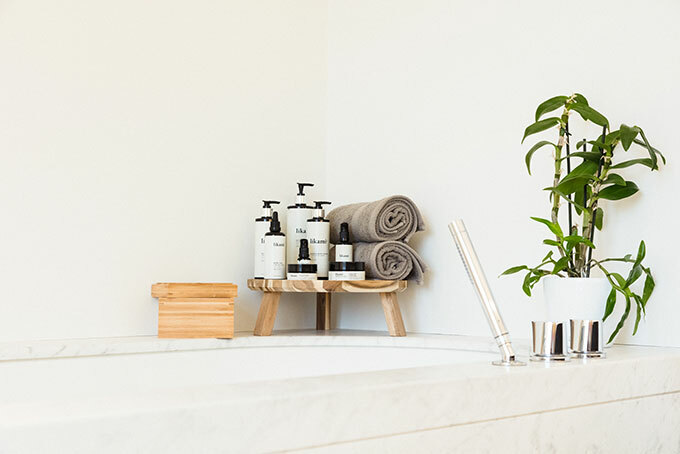 They are free of TEA, DEA, parabens, silicones, lauryl sulfate, artificial dyes and aromas, petrochemical additives and glycols. Suitable for all skin types. Avoid contact with eyes, mucous membranes, open wounds, or children under 2 years. Not edible.